I have also done various commercials photoshoots. 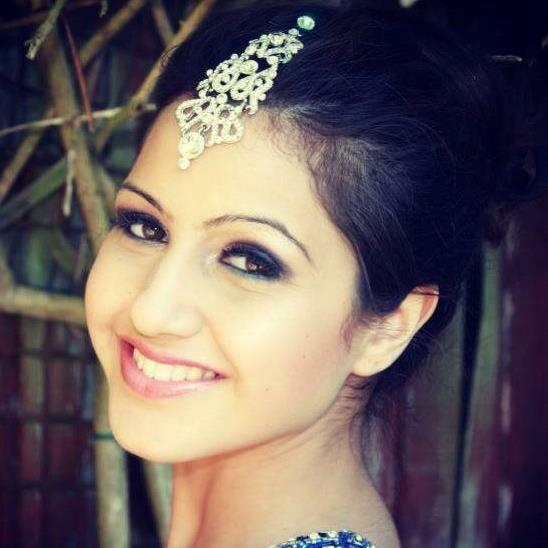 Currently working as the Lead Actress in a South Indian Movie "Manasa Vacha" based in the UK. I began bollywood dancing and classical indian dancing when I was 5 years old. I have performed in many shows and have really enjoyed it. I have also attended dance school since I was young. I received a medal for classical indian dancing when I was 10 years old and it continues to be my passion today.